50 marketing students express their thoughts about 3D printing and their immediate concerns that it will lead to counterfeiting and copyright theft. As the in the famous words by Hamlet – to copy or not to copy, that is the question. 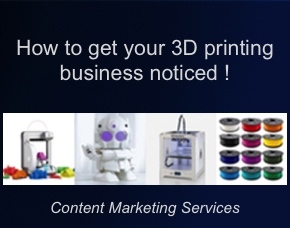 The 3D printing technology is going to impact copyright and brand equity. It is easy to upload a 3D model (STL file) and display it in so many different ways using the SketchFab visualisation tool. The 3D print show in London was a great event showing off thousands of spectacular designs and models produced with 3D printers.